Intake for the 64th Parallel Exhibition is THIS weekend, Sept. 25th-27th, from 12-6 Friday, Saturday & Sunday in the Bear Gallery. Nina Elder will give her juror lecture on Monday, September 28th at 7pm in the Blue Room on the 3rd floor in the Alaska Centennial Center for the Arts in Pioneer Park (2300 Airport Way). 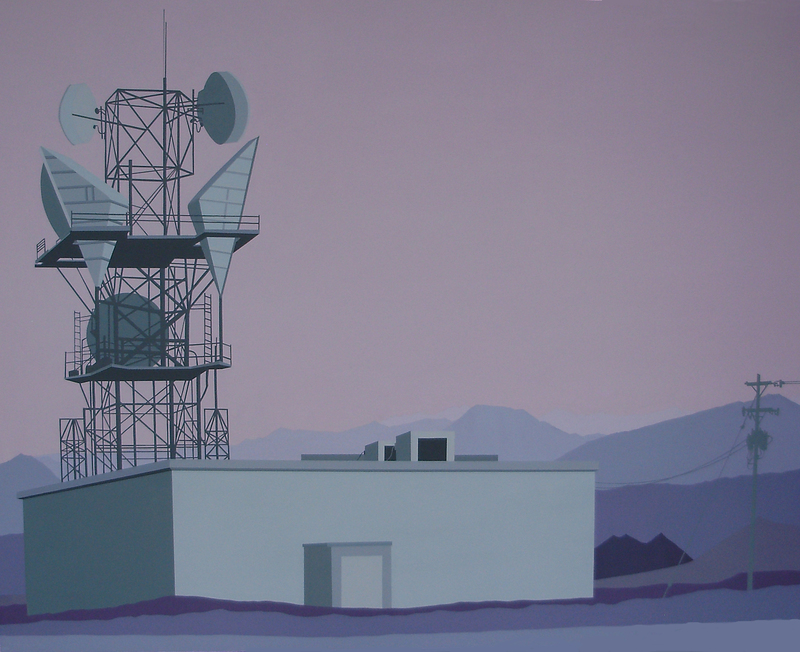 This year’s 64th Parallel exhibit will be juried by artist, Nina Elder, of Santa Fe. Next You are invited to Charlie’s pARTy for the Arts fundraiser!